Happy Triathlete is pleased to offer one-on-one coaching for athletes competing in triathlon up to the 70.3 distance. The emphasis for athletes is to have fun throughout the training process in order to reach the finish line as a healthy and HAPPY triathlete. We achieve this together through individualized training programs that take into account setting goals, building fitness, preventing injury, managing stress, and most importantly having fun. Whether you are just beginning your triathlon journey or whether you are looking to compete at a higher level, we will help you reach your goals while having a good time along the way! If you are a female athlete looking for an edge, I have a particular interest in working to develop training plans that maximize the female hormonal cycle (trust me, this is good stuff!). Please use the "Contact Me" page for coaching inquiries. 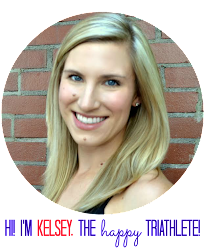 Kelsey is beginning her third year of coaching with the Ottawa Triathlon Club's High Performance Squad. In 2017, she coached her first individual athletes to personal bests and personal firsts. 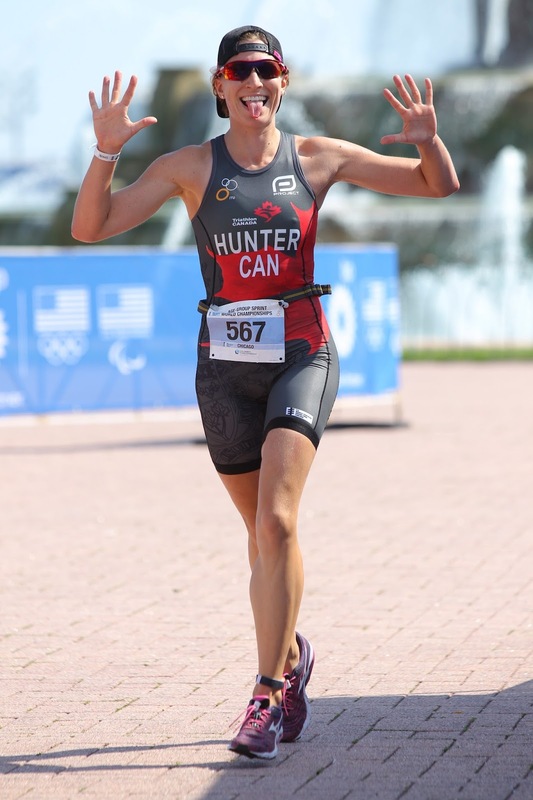 She has attended several coaching clinics, including the NCCP Adult Triathlon Community Coaching workshop. As an athlete, Kelsey has competed in a wide variety of triathlon distances at a high level, including representing Canada at the Age Group Sprint World Championships in Chicago in 2015 and will be competing for Team Canada at the Age Group Standard (Olympic) Distance World Championships in Gold Coast, Australia in September 2018. In addition, Kelsey spent 11 years as a competitive swimmer, including spending two years competing as a Division I swimmer at Lehigh University where she achieved Academic All-American. Her philosophy is to have fun while working hard, because it is the training process that matters even more so than the race results.